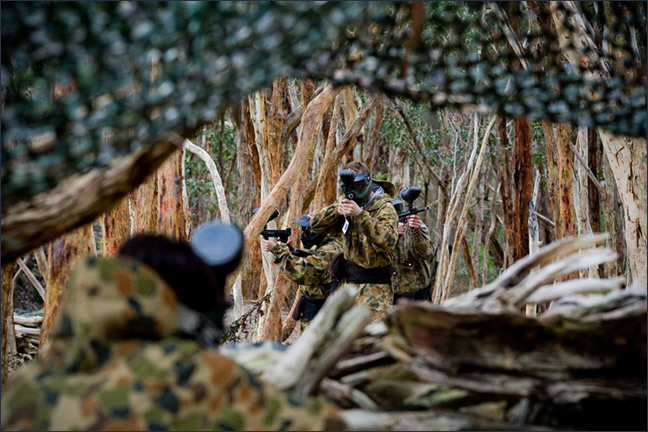 Go Ballistic at Adelaide’s most popular paintball park. We know you like to work hard and play hard, so we have built Adelaide’s most exciting Paintball Park for you and your workmates to enjoy. 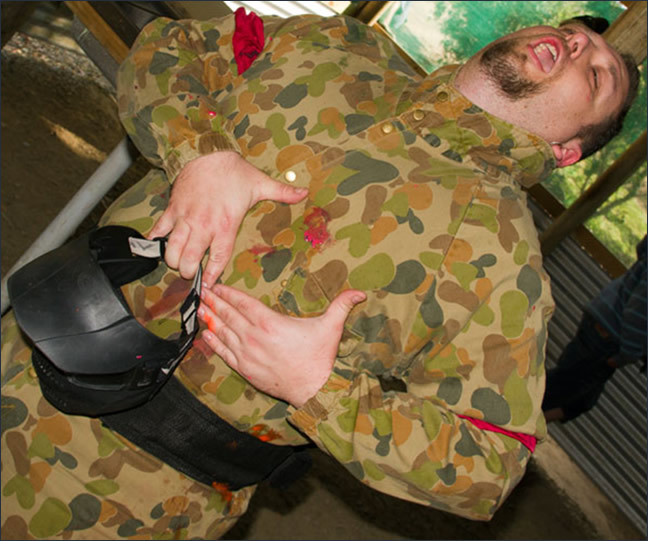 It really is the most fun you can have standing up, so round up all your workmates for day of paintball adventures, excitement and tradie humour. It’s so easy to organise. Just book online now to select the date you want, and then spread the word around about the big day. Paintball Sports can be booked out weeks in advance, so get in early. And as the organiser you can get to play free of charge!